We're bringing together the work of 1000 international artists, illustrators, and designers in an exhibition and book unlike anything ever created before! We're showing off the edgy creative talent that is tipping the institutionalized art world on its head! You'll be gasping in wonder as you view piece after piece of the best independent art around! 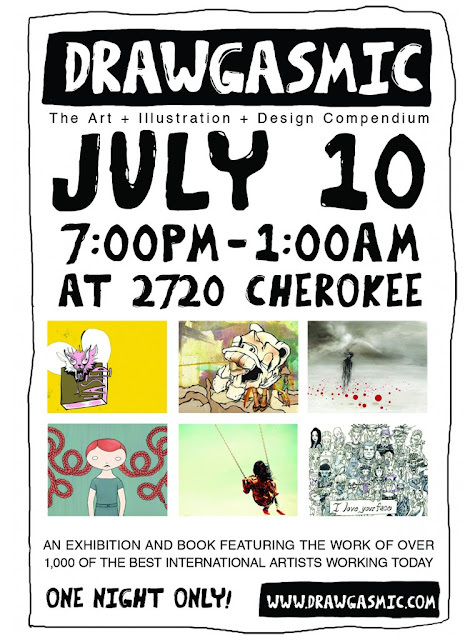 You won't want to miss this truly original compendium of art!